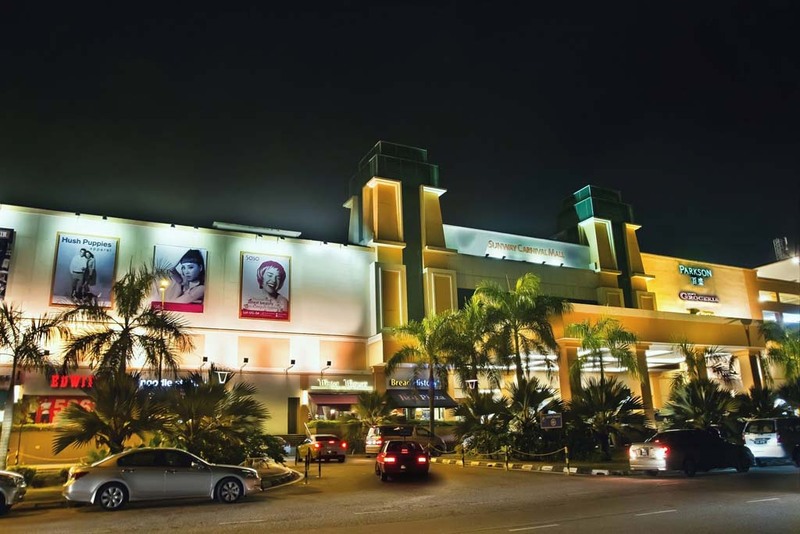 Seberang Jaya’s Sunway Carnival Mall is a 4-storey shopping mall hosting more than 200 outlets offering entertainment, regional retailers and exquisite dining experiences. 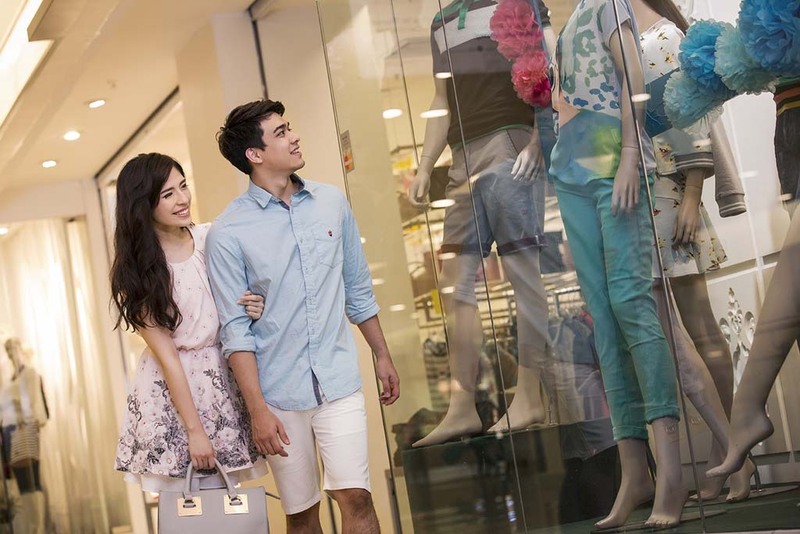 An exciting mélange of novel and trendy shops await. 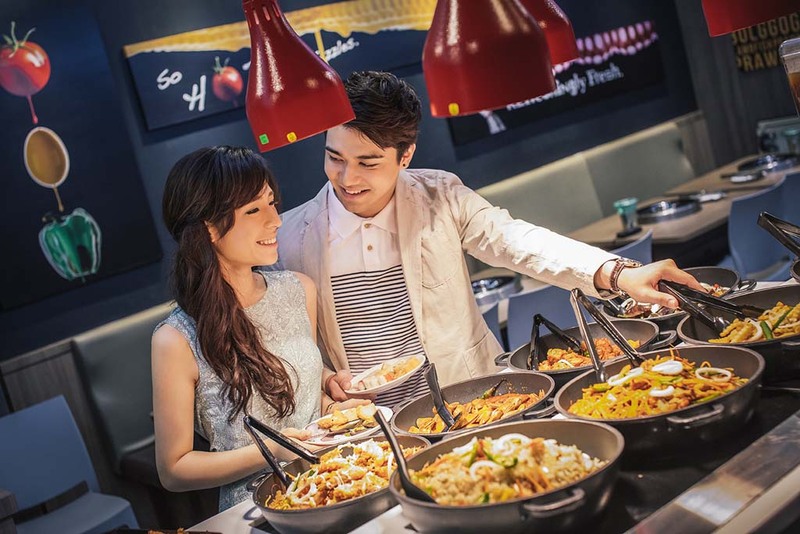 Recreational facilities include an eight-screen Cineplex, the biggest on Penang mainland, and an amusement centre. Its anchor tenants include SAM’s Groceria – a premier urban grocer providing a range of imported groceries and fresh food at reasonable prices – and Chi Fitness, ideal for the health-conscious individual. 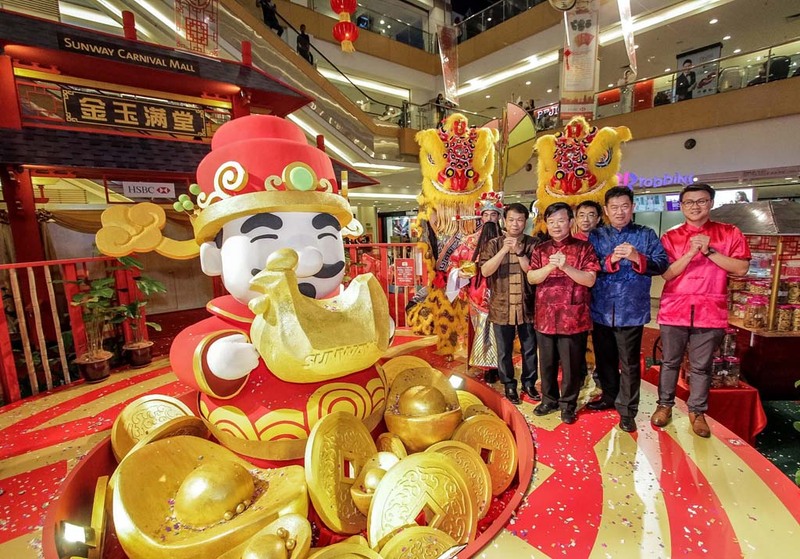 Sunway Carnival Mall, the best lifestyle mall in Penang Mainland is only mere minutes from the crossroads of the North-South and Kulim-Butterworth Highways, two of the nation’s busiest and most widely travelled routes. 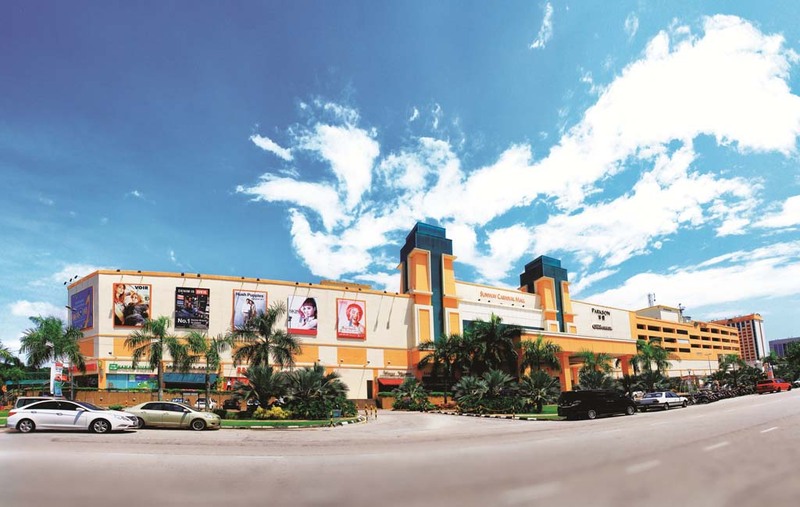 The mall is also located near the Penang Bridge and surrounded by crowded business centre, The Light Hotel and Sunway Hotel Seberang Jaya. 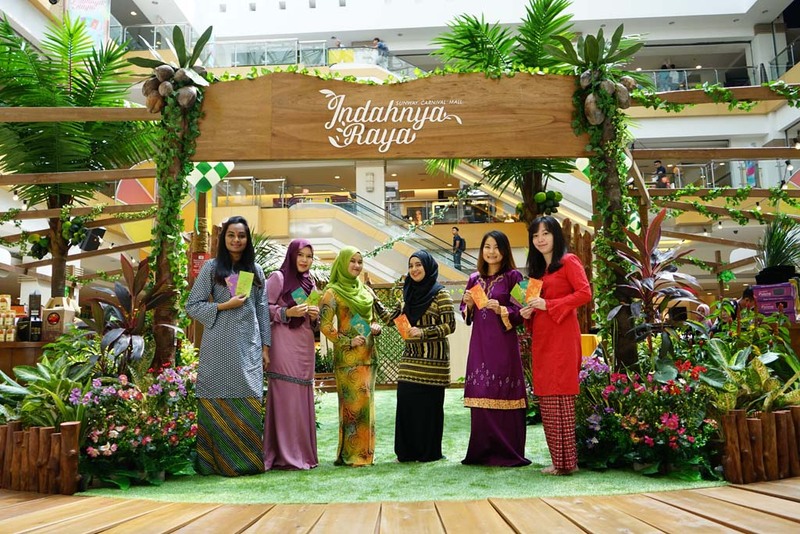 Address: 3068, Jalan Todak, Pusat Bandar Seberang Jaya, 13700 Seberang Jaya, Penang.